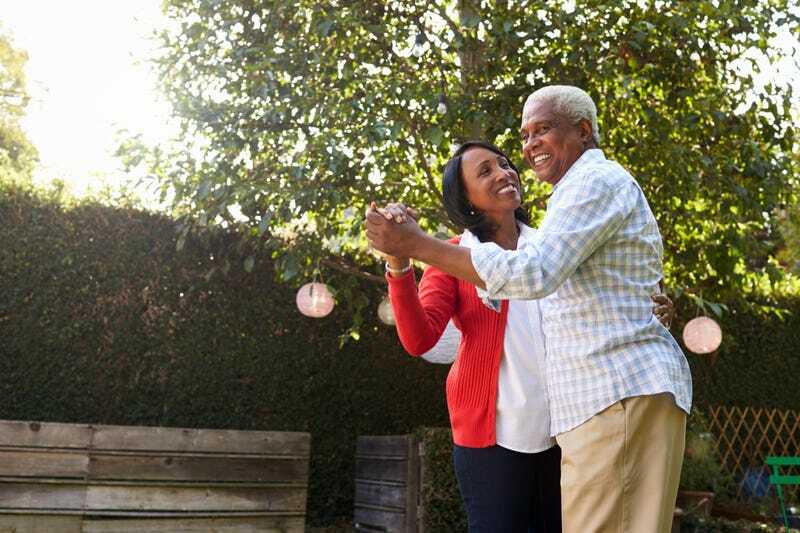 A report released Tuesday by the Centers for Disease Control and Prevention reveals that since 1999, the life expectancy for black Americans has improved dramatically, and the mortality gap between white and black Americans has been cut in half. Between 1999 and 2015, there was a 25 percent overall drop in the death rate for blacks, compared with a 14 percent drop for whites, the Washington Post reports, and according to the CDC report, deaths from heart disease, cancer and stroke declined significantly among blacks 65 and older, with blacks in that age group having a lower death rate than whites. Health equity in the United States is still a long way off, however. According to the report, blacks under the age of 65 continue to have significantly higher death rates than whites, and black life expectancy at birth is about three-and-a-half years lower than that of whites. Embedded within the trends for African-American health are some troubling statistics. Although blacks are now far less likely to die of HIV than in 1999, they are seven to nine times more likely than whites to succumb to the disease. And blacks have seen no significant improvement in the rate of deaths from homicide during the period examined. They still are far more likely than whites to live in poverty, be unemployed, and/or lack home ownership. They’re also more likely to report that they can’t afford medical care. Their obesity rate is higher. With the House voting Thursday to repeal the Affordable Care Act, it should be expected that more blacks will be without substantial health care in the near future. While the report findings can be viewed with some amount of optimism, it is important to consider how the health care debate can have an entirely negative impact on health outcomes for black Americans.